Tom Clancy’s Rainbow Six Invitational prize pool exceeds one million dollars; event will include major gameplay announcements – Eggplante! 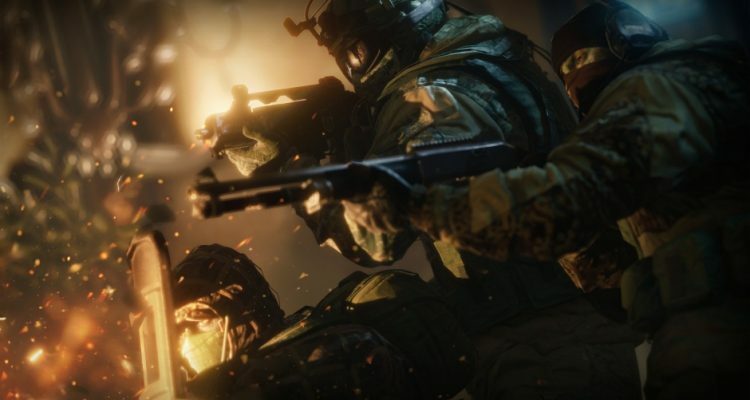 Yesterday, it was announced that the world’s top sixteen Rainbow Six: Siege teams will compete for the game’s World Championship later this year, as part of the 2019 Rainbow Six Invitational. This will be the third year that the tournament has been held, and it’s expected to offer its winners quite the bounty. 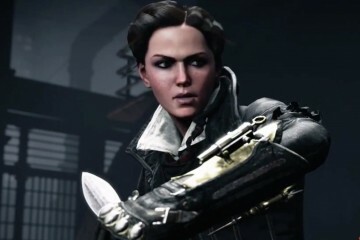 Today, Ubisoft revealed that the championship’s prize pool has risen to more than $1,000,000, as well as the fact that major gameplay announcements are expected to be made during the event. 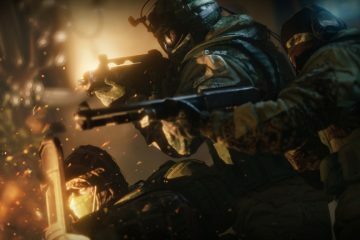 This will include year four content reveals, as well as the premiere of the eSports documentary To Win it All: Road to the Six Invitational.